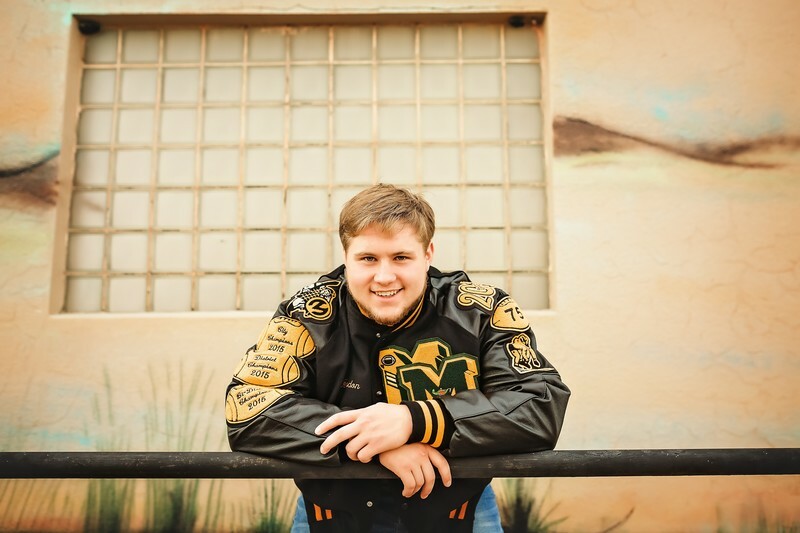 Lawton, OK –MacArthur High School’s very own Brandon Lawton, Class of 2018, was recognized as a National Merit Scholarship winner from a talent pool of more than 15,000 finalists on earlier this week. The $2,500 scholarship – widely regarded as one of the highest honors that can be earned by a high school student – is bundled into a National Merit Package from Oklahoma State University, the school which he has committed to, and includes more than $60,000 worth of other scholarship funds. Brandon plans to pursue studies in the field of Engineering with a focus towards Pre-Med. Brandon is the only student in Lawton Public Schools and Southwest Oklahoma to earn National Merit Scholar status this year. He was chosen by a committee of college admissions officers and high school counselors that judged applicants from their "combinations of accomplishment, skill and potential for success in rigorous college studies." The National Merit Program was founded in 1955. The majority of scholarships provided each year are made possible by the support of approximately 410 independent corporate and college sponsors. These sponsors promote efforts to enhance educational opportunities for scholastically talented youth and to encourage them in their pursuit of academic excellence.